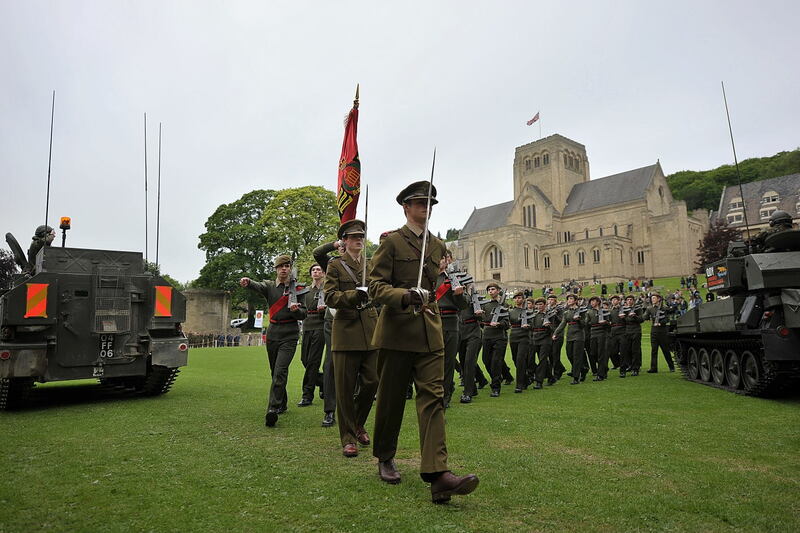 Our Combined Cadet Force at Ampleforth provides students with the opportunity to develop their self-discipline and sense of responsibility. We aim to improve their self-reliance, endurance and resourcefulness through active participation in numerous activities and encourage them to persevere in all tasks often in difficult conditions, in order to develop their leadership skills (both inherent and acquired). 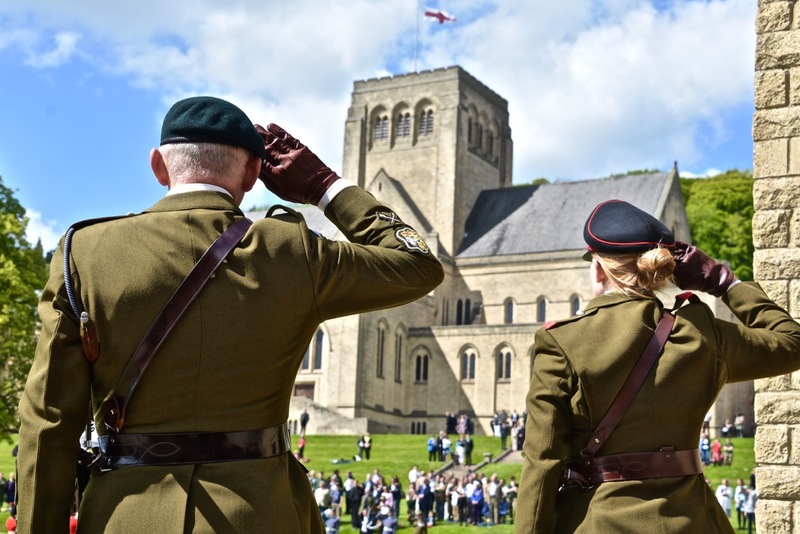 The CCF meets to conduct regular programmed training on Monday afternoons each week. 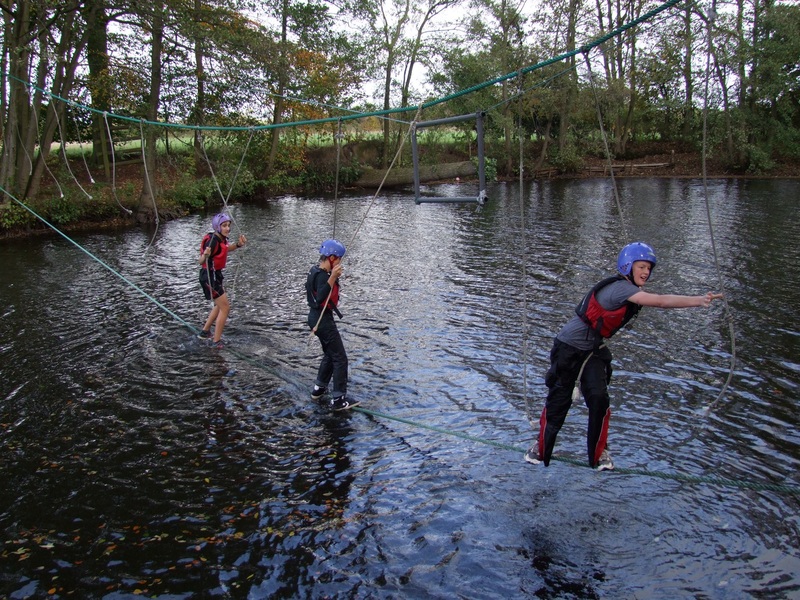 In addition, frequent pre-programmed weekend training and activities are undertaken in local training areas and on the North Yorkshire Moors. 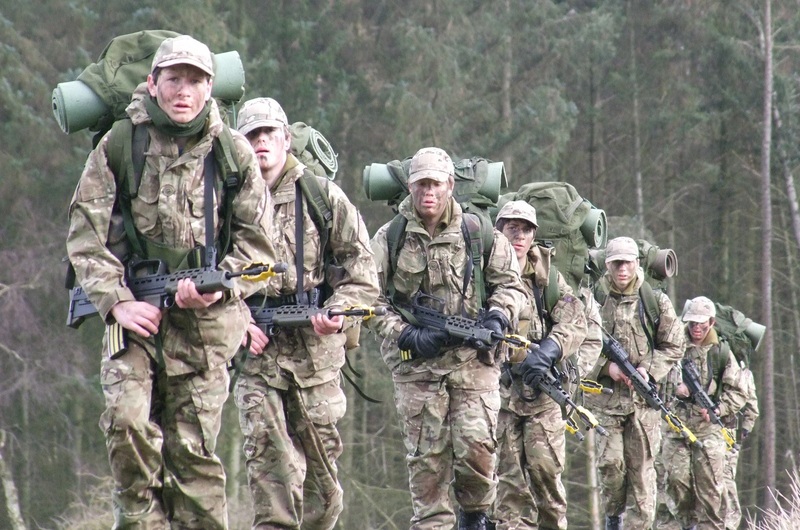 Fieldcraft and Self Reliance exercises are the culmination of our regular training. Promotion opportunities exist throughout a cadet’s tenure in the Corps. Eventually the top cadets compete in the Nulli Secundus Competition to select our Senior Under Officer (the best cadet). 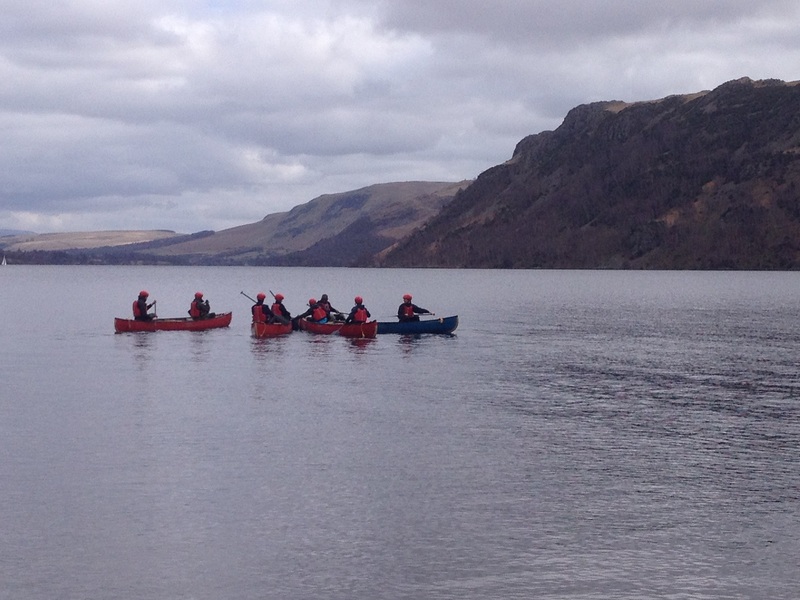 Adventure training opportunities exist with qualifying courses being run at the Cadet Centre for Adventurous Training. 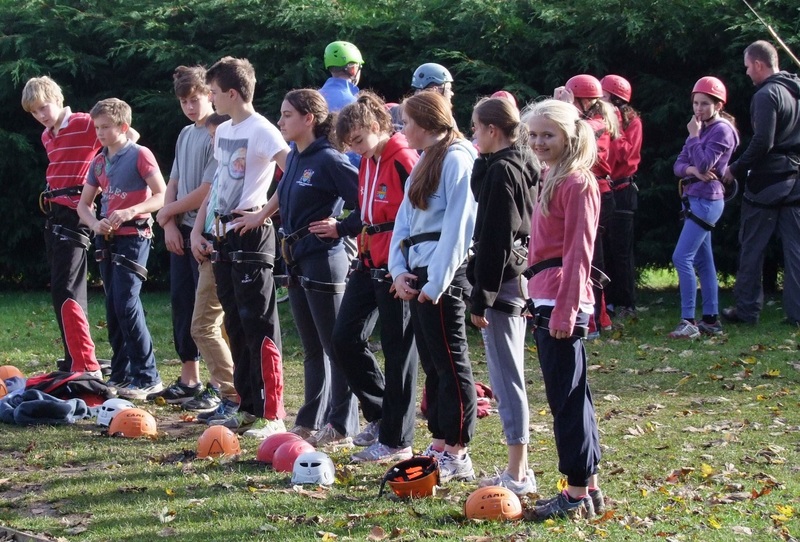 Leadership courses are run at the Cadet Training Centre at Frimley Park. 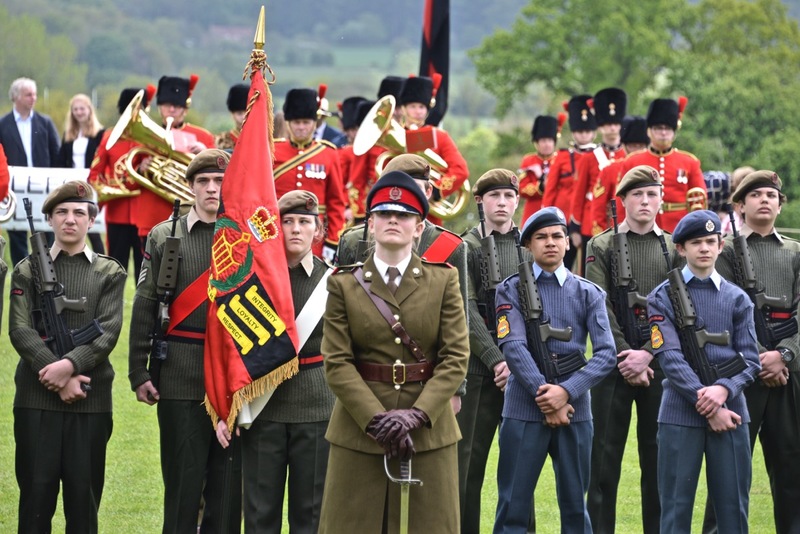 Each summer the CCF Summer Army and RAF camps are organised and are open for all cadets in those sections. RAF section cadets also have the opportunity to fly three times per year. 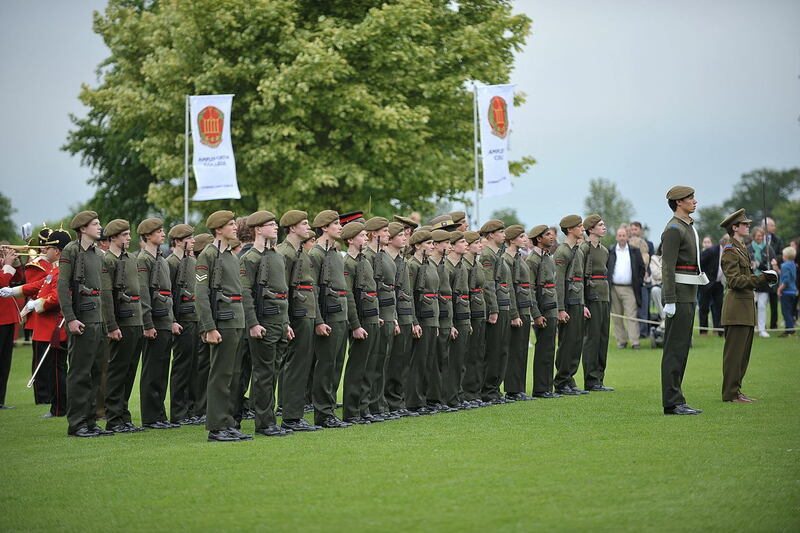 The CCF also competes at Regional and National level in First Aid, Orienteering, Shooting and Military Skills competitions. The CCF treats everyone fairly and does not tolerate unlawful discrimination, including harassment and bullying. We recognise that everyone is unique and respect differences. We give all cadets the opportunity to develop their abilities fully, whilst emphasising their responsibility to others and the Corps. 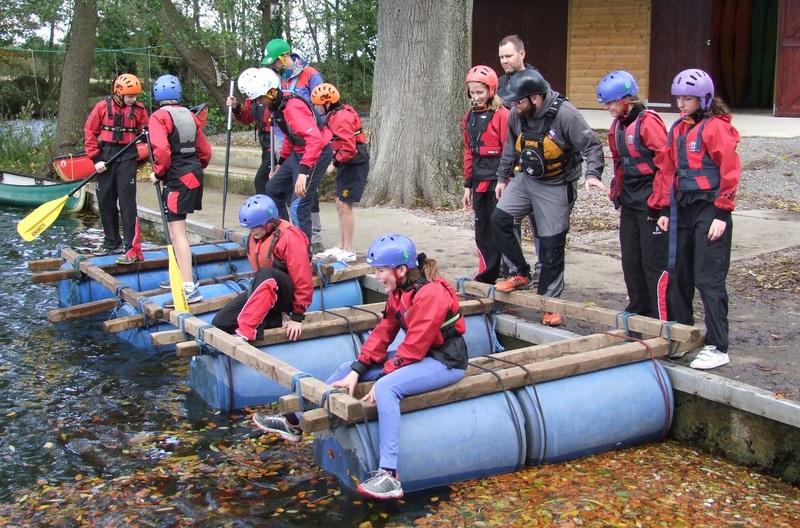 We expect all our cadets to operate as members of a close knit community, where trust, cohesion and teamwork are decisive factors in our success. We rely on leadership at all levels and the effective contribution of every cadet to achieve this. 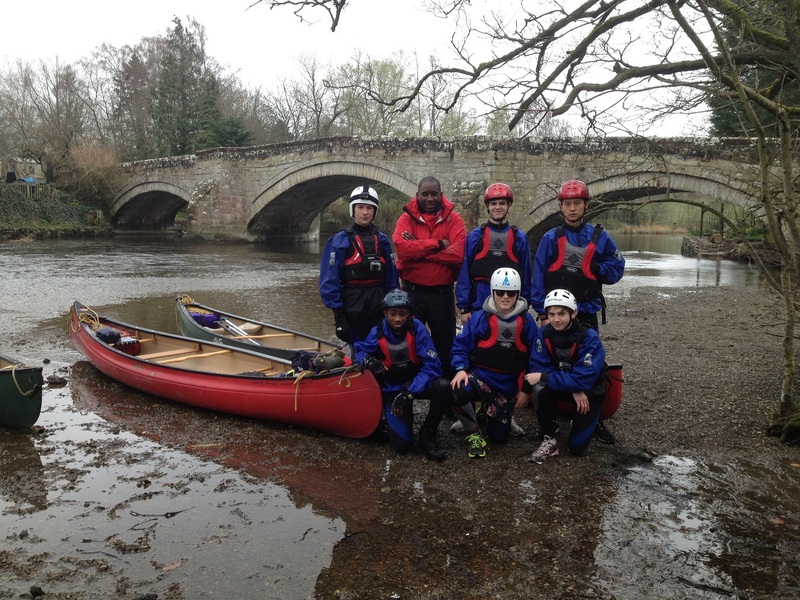 Read about the most recent CCF expedition to Borneo here. 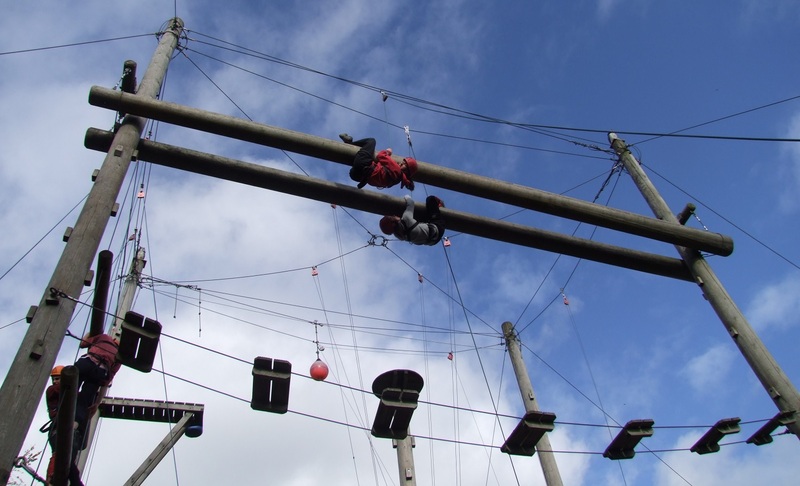 "The chance to experience the rhythm of military life, especially with such exceptional soldiers was one which will stay with me for the rest of my life..." Alex, one our CCF Cadets to take part in the Borneo Expedition.